For the ladies, this adidas Originals Samba will surely be a hit. 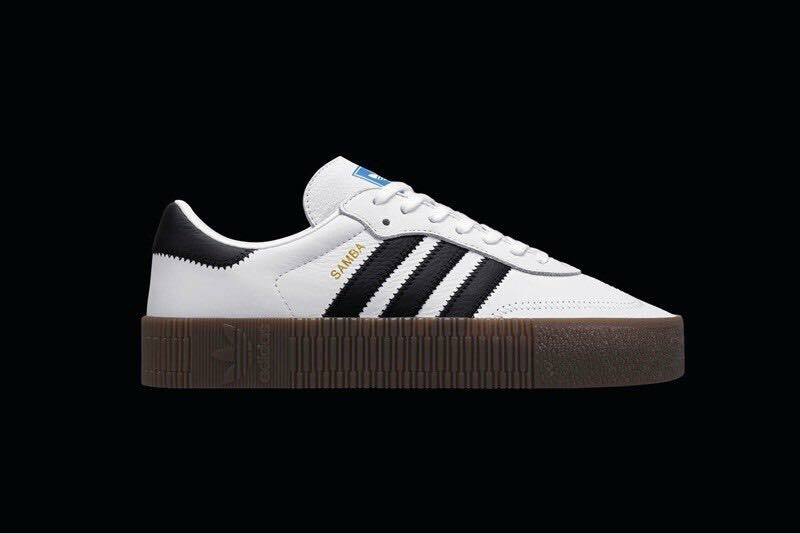 The Samba silhouette itself is a timeless classic and since creepers are starting to return, thanks to Rihanna's collab with Puma, adidas won't be left behind. 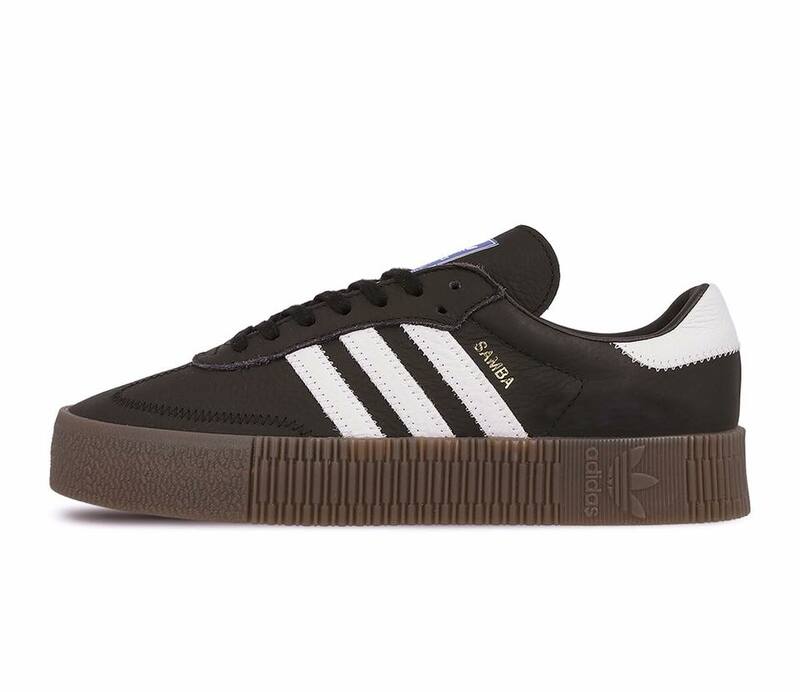 They don't have to gamble too much since the Samba has a slim look to begin with, so putting that thick sole would be very fitting. Also, I love that nice touch of trefoil logo on the soil which you can see on the heel area laterally. This is also one of those occasions that I think the white-based colorway looks better. The upper is made up of leather so dirt wouldn't too much of an issue since the platform is base area is high. But of course, these will get some scuffs in the long run especially if you wear them often. Two colors are available now at all Capital branches for Php 5,800.